The Supreme Court has warned the Pharmacy Council of India of superseding it if the latter does not mend its irregularity in granting recognition to pharmacy institutions despite them having met all pre-requisites to start admissions. 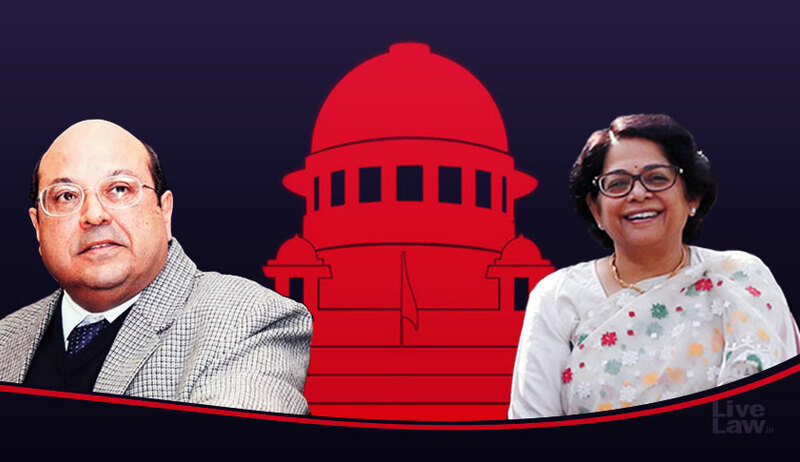 The Bench comprising Justice Rohinton Fali Nariman and Justice Indu Malhotra observed, “We have been informed that the Pharmacy Council is doing this in a number of cases, and is also irregular in the manner in which it grants approval. Sometimes it does so for the year in question and in other cases, it does so for many years at one go. We take note of this and at present only caution the Pharmacy Council to act as it is supposed to act in accordance with the timeline laid down. The Court was hearing a petition filed by the YNS College of Pharmacy and Research Centre. During the course of hearing, it was informed that approvals by the All India Council for Technical Education (AICTE) had been issued for the college on 10 April, and affiliation letters from the University for the Bachelor of Pharmacy course, and the Diploma course by the Board had also been issued on 15 May. However, the no objection certificate was issued by the Council only on 20 July. Consequently, the University had not included them for counselling. Noting that counselling was now over, it then directed the college to fill up seats on its own, in accordance with the procedure laid down by the University, while letting off the Council with a warning.